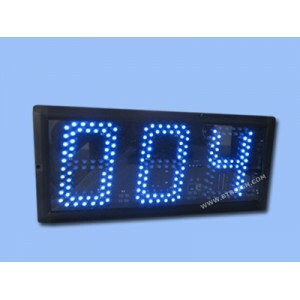 Event Timer Display is a device that changes its numeric displayed state with manual operation or automatic operation. It comes in a variety shapes, formats and size. ￭ Count how many days for celebrated festival, completion of production, accident or safety issue. ￭ Count how many visitors attending your exhibition or customers go to your shop or company. 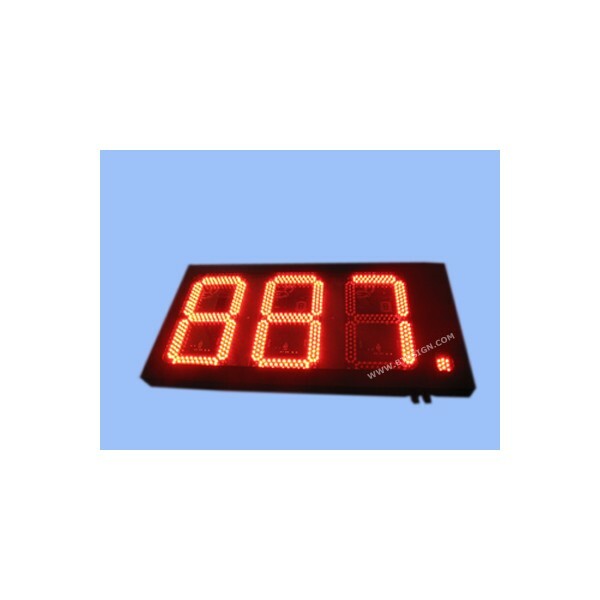 ￭ Display how much the goods will be to make your wholesale business easily and conveniently. ￭ Countdown and count-up for sport games. Two format options, one is HH:MM/MM:SS, the other is HH:MM:SS. HH is for hours, MM is for minutes, SS is for seconds. It is not only display time of day but also display countdown and count-up. Countdown to 00:00 or 00:00:00. Count-up to 99:59 or 59:59. It can be installed indoor or outdoor with mount on a wall mount or ceiling to pole. We provide single face, double sided face for your selection. 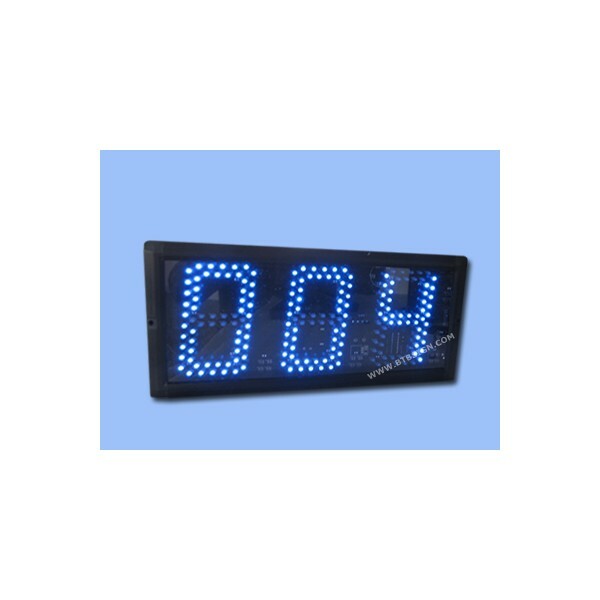 Whether you have a small office or large business, our LED timer/counter displays are designed for easy operation, energy efficiency and readability. 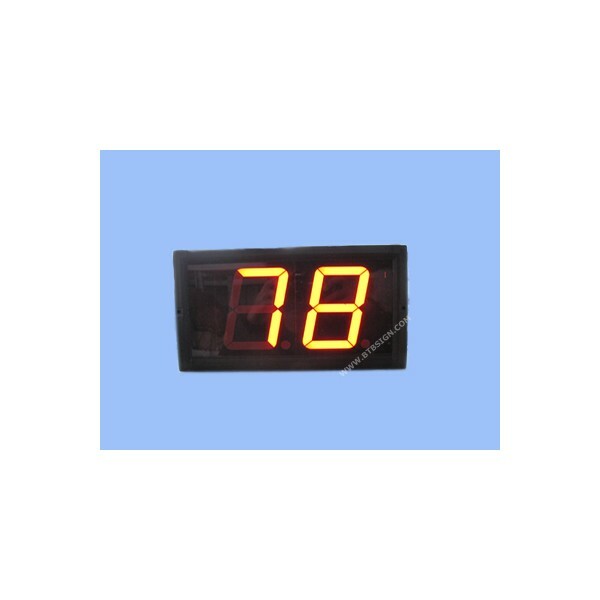 ￭ LED Timer/Counter available in various color, brightness and dimension. ￭ Setting by wireless remote control or hard wired control or external buttons or synchronized with PC. ￭ Optional Synchronization: GPS, RS485, Network and wireless. 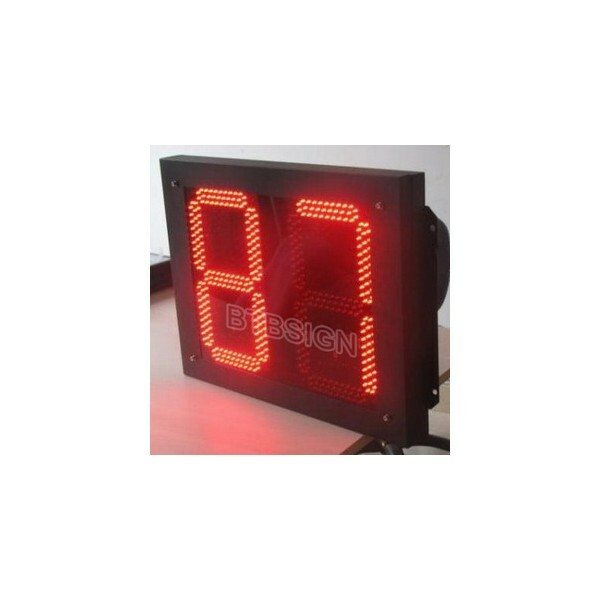 ￭ Clocks are made of 7 segment digital LED or 7 segment dot LED. ￭ Master/slave, single and double side. ￭ Display time of day, countdown or countup. Fix or alternate setting by remote control. ￭ Automatic setting of luminosity according to light exposure or manual bright adjustment. ￭ Power supply 5V/12V/ 115V / 230V +/-6% 50/60HZ. ￭ Outdoor Timer with waterproof housing,IP65. Indoor timer with Aluminium case. ￭ Bracket, Wall mounted and hoisting. ￭ Operating temperature : -25°C to +50°C. ￭ Humidity : 93 % at +40°C.